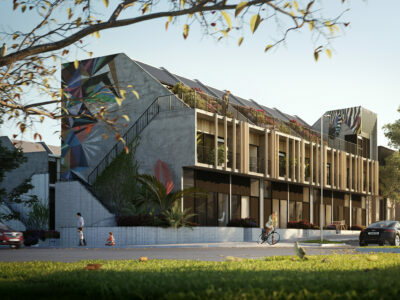 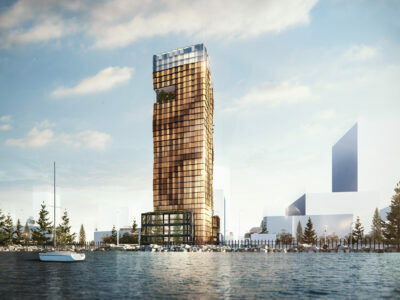 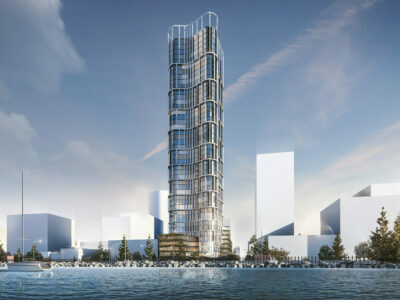 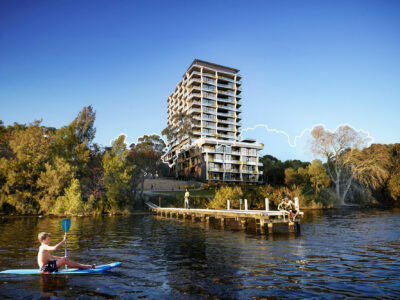 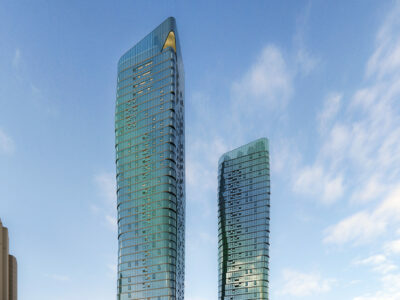 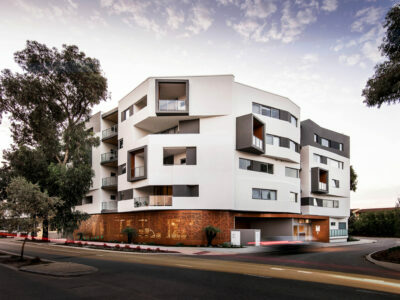 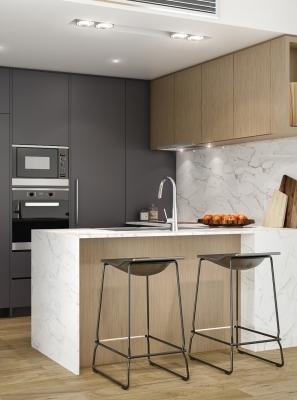 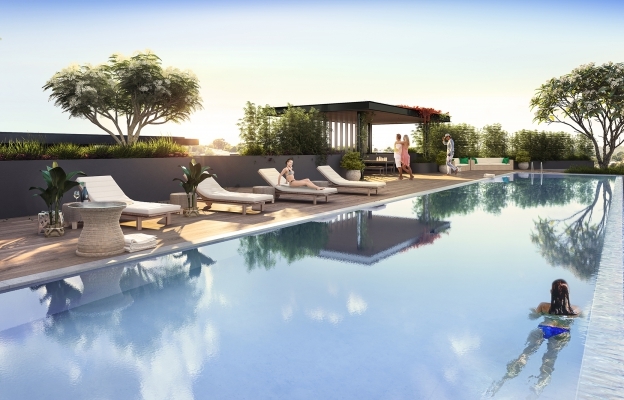 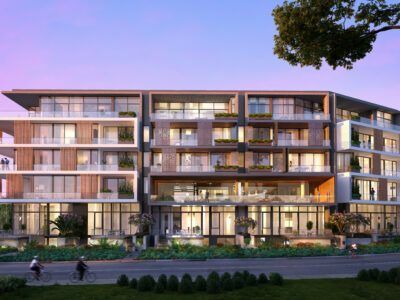 Located in an exciting pocket of urban renewal, Botanical is a building that redefines apartment living and rewards you with a lifestyle that connects the vibrancy of one of Perth’s premier inner city locations with the tranquillity of a unique parkland setting. 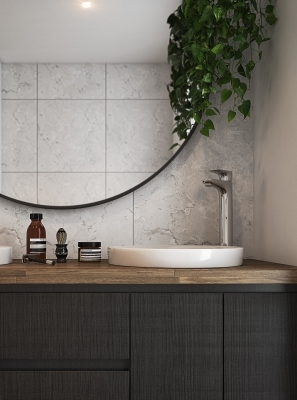 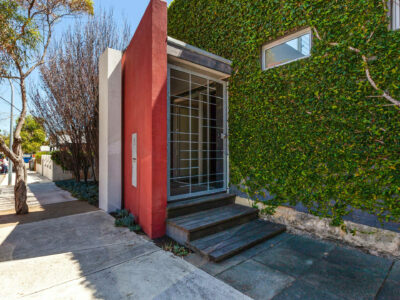 Botanical is for the discerning homeowner who appreciates both form and function. 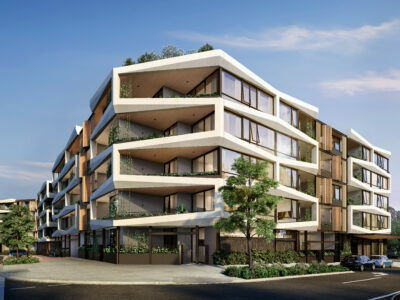 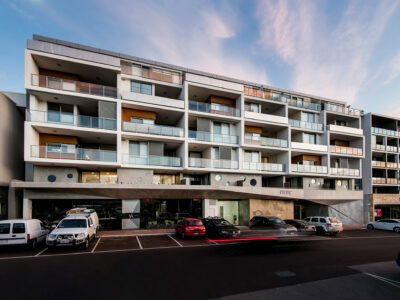 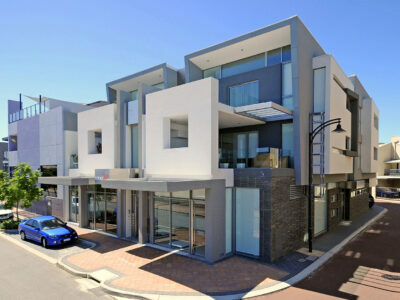 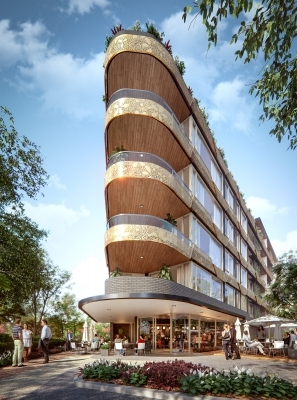 Rising from its parkland foundations with the adjacent Subiaco Commons, Botanical’s facade is softened with vertically trellised gardens that cleverly connect the building to its garden surrounds. 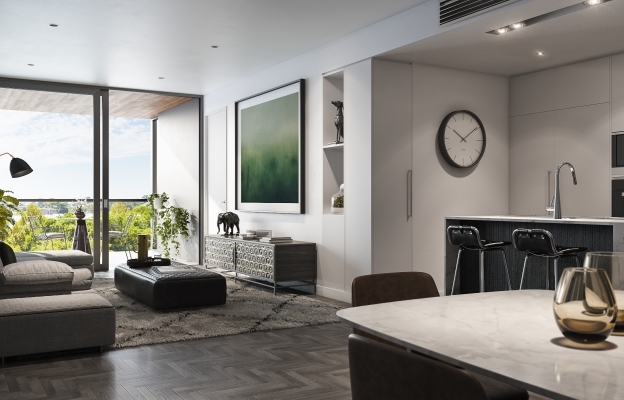 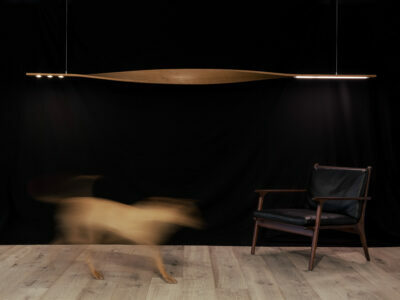 Rich materials such as corten and dark-red, slimline bricks are reminiscent of the sites industrial heritage and compliment the buildings ‘green curtain’. 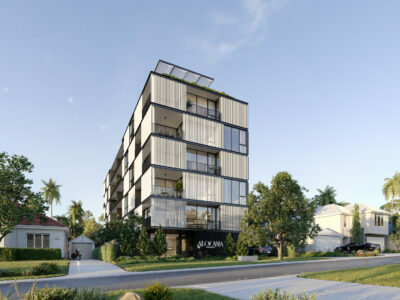 In addition to its aesthetic merit, the buildings ‘green’ façade will also provide both privacy and shelter from the elements, absorb and process pollutants, attenuate sound as well have a profound impact on the resident’s physical and mental wellness. 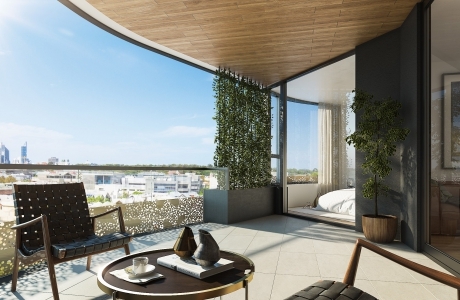 Botanical’s stunning five-storey atrium is bathed in natural light, literally bringing the outside in. 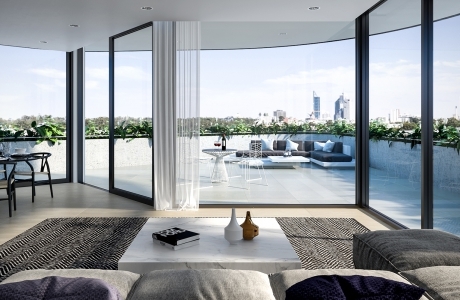 The louvered roof allows air to circulate through the building interior, creating an internal sense of light, space and calm. 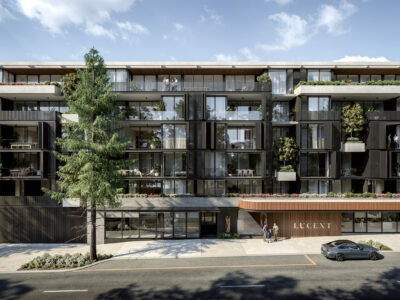 On every floor, each apartment is connected with a sky bridge that includes reticulated planter boxes and cascading plants. 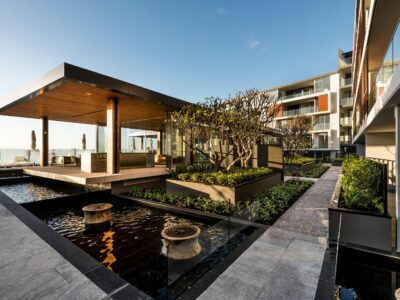 Botanical’s rooftop combines breathtaking views across the parkland and towards the city, and features a host of amenities which include a 25-metre heated infinity edge pool, 5 star dining and entertainment facilities, a spa, sauna and steam room facilities, yoga retreat areas and your own outdoor cinema. 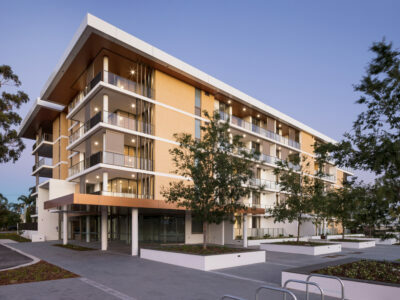 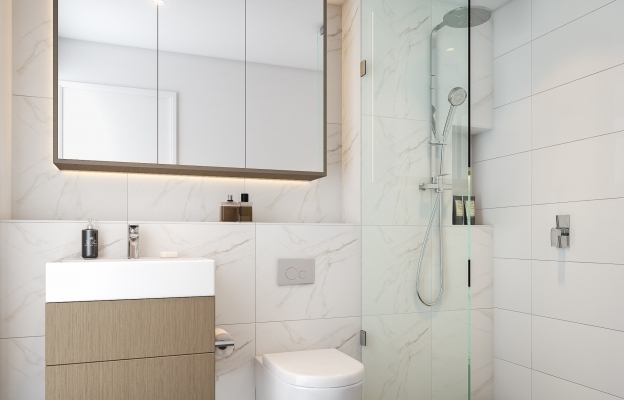 In keeping with Hillam Architects’ leading sustainable design principles, the development employs various passive and active strategies to achieve a benchmark 4-star Green Rating and an average 7-star NatHERS rating. 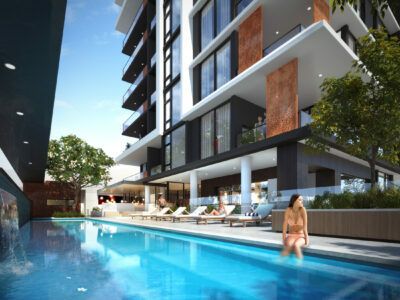 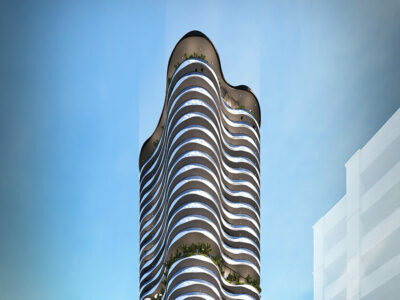 Click Here to visit the Botanical Apartments web-page.